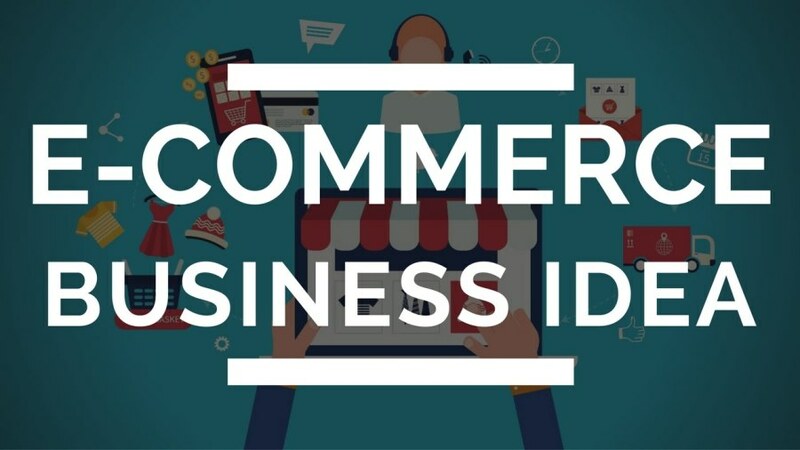 There are certain e-commerce business ideas that come at a very low cost. This means that anyone with a couple of dollars in their pocket can start this kind of businesses. E-commerce itself is a low-cost business venture. The best part about e-commerce is that there is no need to buy or rent retail locations that are expensive. For brick and mortar retailers the most expensive part is getting the right retail location. For e-commerce the solution to location is marketing and good services. Good services draw in more customers than anything else. The reason why e-commerce has grown so much is due to the popularity of the internet and mobile devices. This makes it convenient for individuals with a busy schedule to buy stuff online. Therefore starting an e-commerce with a thin budget is possible. E-commerce budgets are mostly used in marketing the business. Dropshipping business is a low-cost e-commerce business idea. Although some people might differ, dropshipping is a low-cost e-commerce business idea. This is due to the fact that the cost of starting a dropshipping business is usually low. Dropshipping mostly needs store owners to grow their businesses through marketing. The best part about dropshipping is that there is no need for stocking products. This makes sure that the business owner can focus all their funds on marketing the e-commerce store. The only money you will need is the few dollars needed to host your dropshipping store. On some platforms like Shopify it may cost as little as 29 USD to start a dropshipping store. Designing and selling on print t-shirts is a low-cost e-commerce business idea. The reason why it is the low cost is the fact that you only design and print the t-shirt after the customer has paid the amount in full. This means that in such a business you only need to pay for equipment after the customer buys from you.